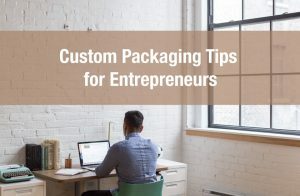 How many times have you received a product that took an unnecessary time to open and by the time you had removed the contents of the package the box was shredded to pieces? We have all had this experience. 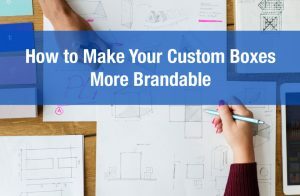 Not only is this not a pleasant experience for the customer but it can also damage the product especially if the customer becomes increasingly frustrated. Luckily, the majority of the time, a package does not require great effort to open. However, often there is nothing special about the unboxing process. 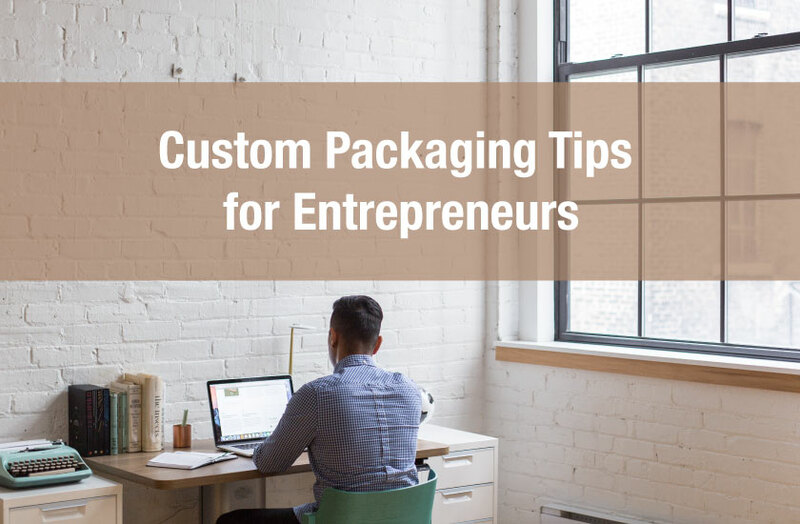 But designing a cardboard box, or any type of packaging that creates a special unboxing experience can go a long way in delighting the customer. 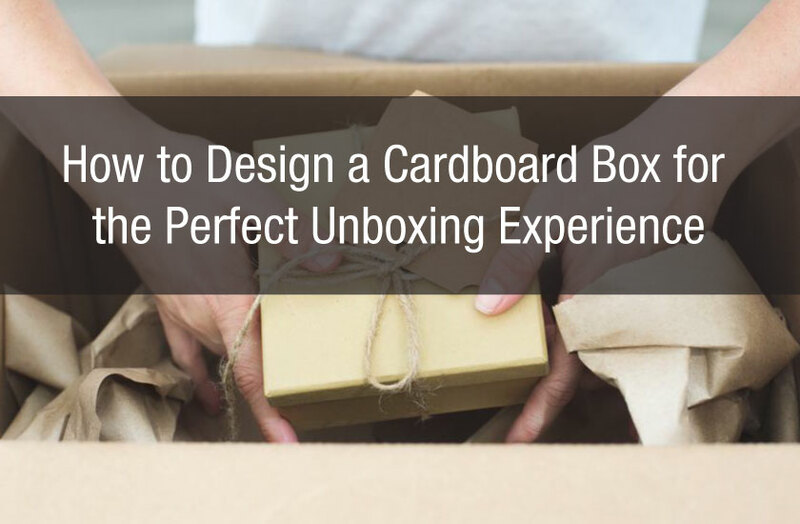 Unfortunately, the unboxing experience tends to be a highly overlooked part of the marketing process. 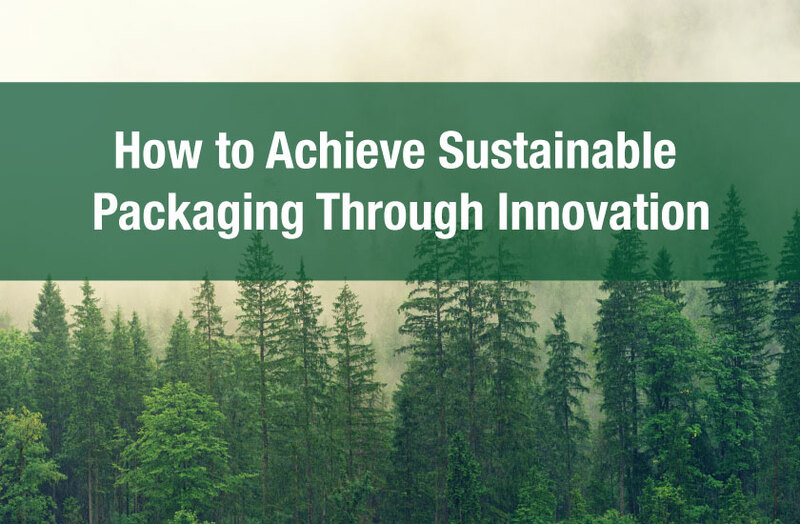 You do not need to design a patent pending complex package. Start with some very basic ideas. 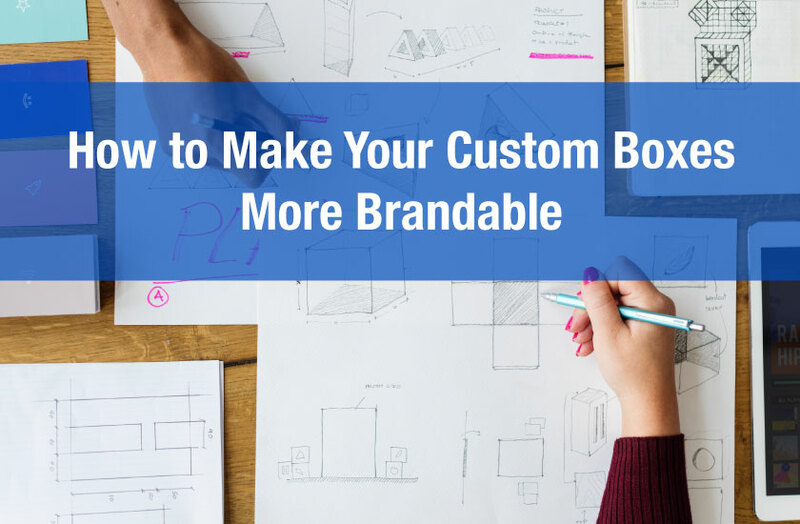 The customer journey begins as soon as your customer sees the product, however, the unboxing part of that journey begins when the product is in front of the customer and they have decided to open the package. The best way to think about the process is as a series of decisions and choices the customer must make. For example, when the package is in front of the customer what decision should the customer take? What tab or handle should the customer pull? Or, depending on the product, are there any web based unboxing follow along guides the customer should access? As the customer takes the first step in the unboxing journey what is the first impression? One of the initial first and most basic things that every unboxing experience can including is an acknowledgement. A simple thank you letter works very well, and makes the customer feel appreciated and can build brand loyalty. Now, what are the next steps? What are the second, third and fourth steps the customer must make? Again the key is to make this obvious, the customer should never be left with the feeling of ‘what do i do now’. Additionally, don’t forget to upsell. After the customer removes all the contents from the box is there a call to action? Perhaps there are discount offers or similar products the customer might be interested in. One of the most interesting and simple packages was created by a pair of college students. They invented the The Rapid Packing Container. Their invention is fast to assemble and easy to open. Additionally, the box uses less material while still maintaining its strength. 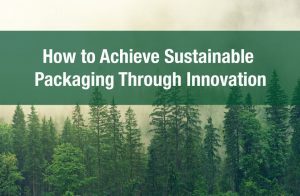 This just proves it’s possible to create smart packaging without the need for a large team or company.